The holiday season should be the most wonderful time of the year, but if you’re living paycheck-to-paycheck, the thought of buying Christmas gifts, traveling to see family and friends, or hosting Christmas dinner can leave you panicked. 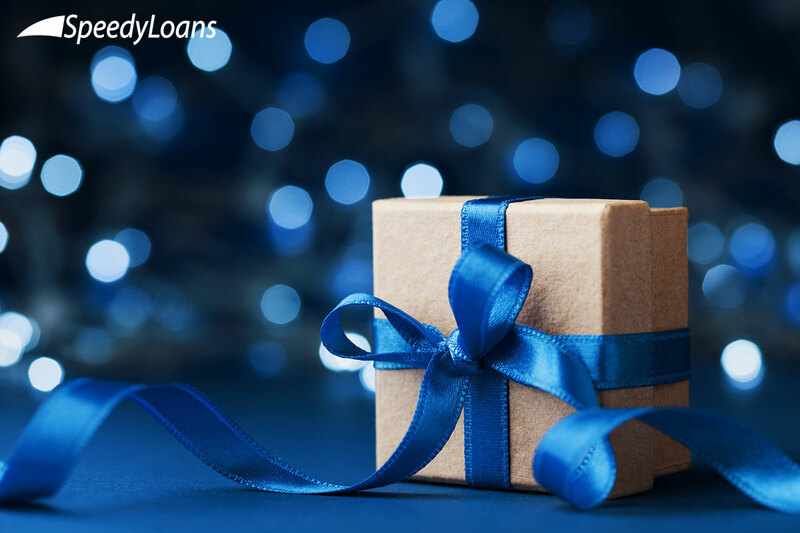 For the holiday moments that you can’t afford, SpeedyLoans is here with fast and secure personal loans to put your mind at ease. Check out the tips below for keeping Christmas expenses under-budget so you don’t have to worry about racking up holiday debt.